Perennials – Some Fun Facts! 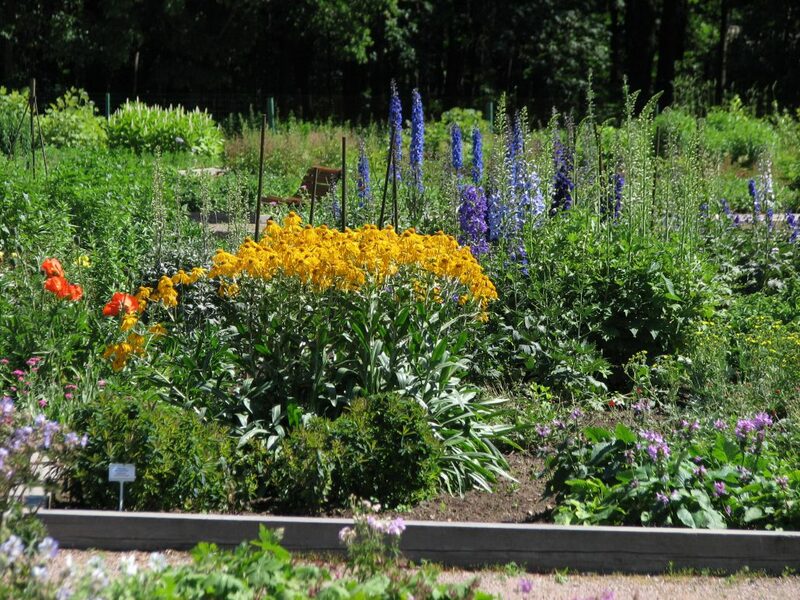 Did you know that many of the plants in your yard are considered perennials? A perennial includes plants, flowers, shrubs, and trees that live for two years or longer. As you can imagine, perennials come in many shapes and sizes. Here are some fun facts about these plants. These plants include a wide variety of flowers, fruits, herbs, and vegetables. To increase the number of perennials in your garden, take cuttings from existing ones and plant them in the ground. 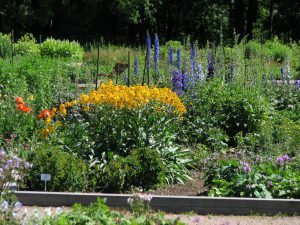 Perennials bloom time is about 3-4 weeks, so fill beds with a variety of plants for continuous blooming throughout the season. When they stop blooming, dig them up during the spring, divide them, and then replant them. Remove dead flowers from the plants to increase blooming. Herbaceous perennials die back during cold weather seasons but will return in the spring from the same roots whereas evergreen ones keep their leaves throughout the year. Perennial flowers that are from a cooler region, such as asters, irises, wallflowers, and peonies, do best when they experience a cold winter. There are many types of perennials to choose from when designing your home’s landscape. At Shorb Landscaping, our team of landscapers and designers can help you make the best choices of plants for your yard. Call us at 301-897-3503.
https://www.shorblandscaping.com/wp-content/uploads/2016/08/Perennials_plot_001.jpg 2112 2816 Brad Ryan https://shorblandscaping.com/wp-content/uploads/2018/02/shorb-logo-left.png Brad Ryan2016-08-27 08:33:032016-08-24 08:39:04Perennials - Some Fun Facts!